Trying to find the right insurance to meet the needs of your busy personal life? Let the agents at Thomas-Fenner-Woods shop for you. They can find you the best possible coverage and price for all your personal needs from home and renters insurances to auto insurance. The safety and security of your family is paramount. TFW understands that, as well as the value of your personal possessions. 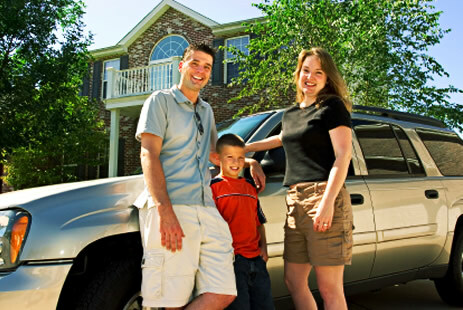 Our agents want to put your mind at ease by assuring you that you’re protected. TFW agents can provide you with the most complete information to insure you and your family. Please click on the Request Quote link on the right for an insurance quote that will meet your personal needs.